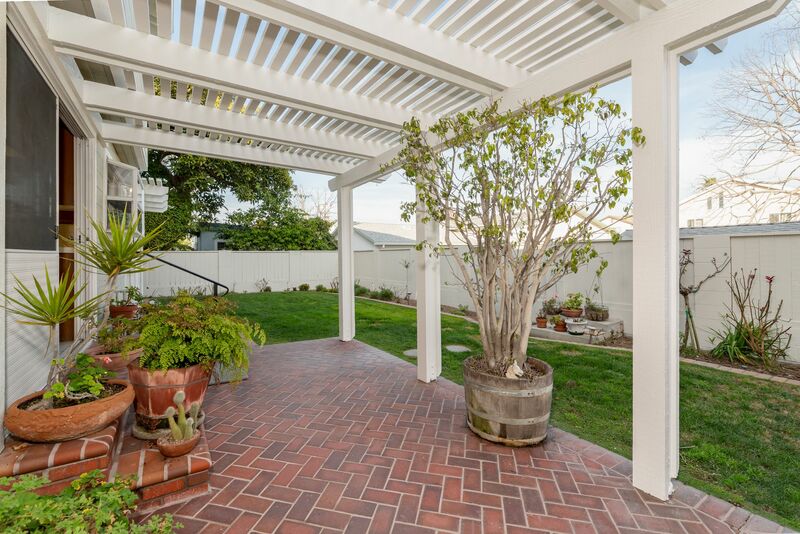 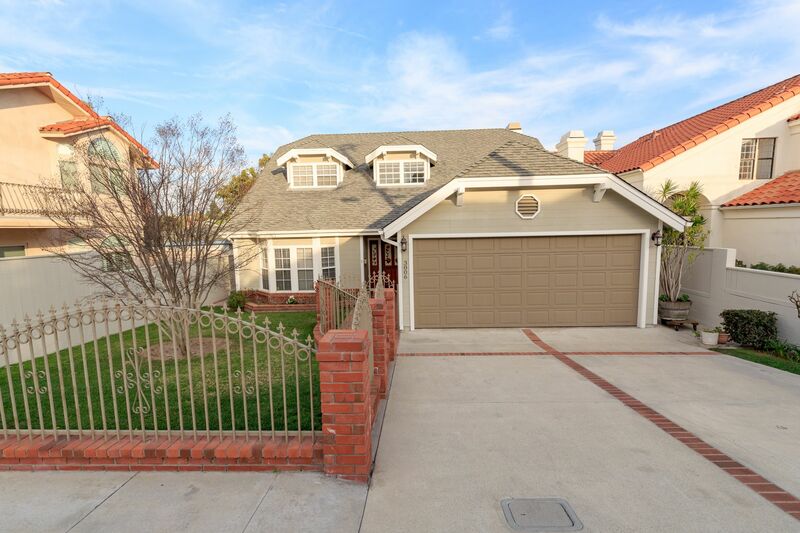 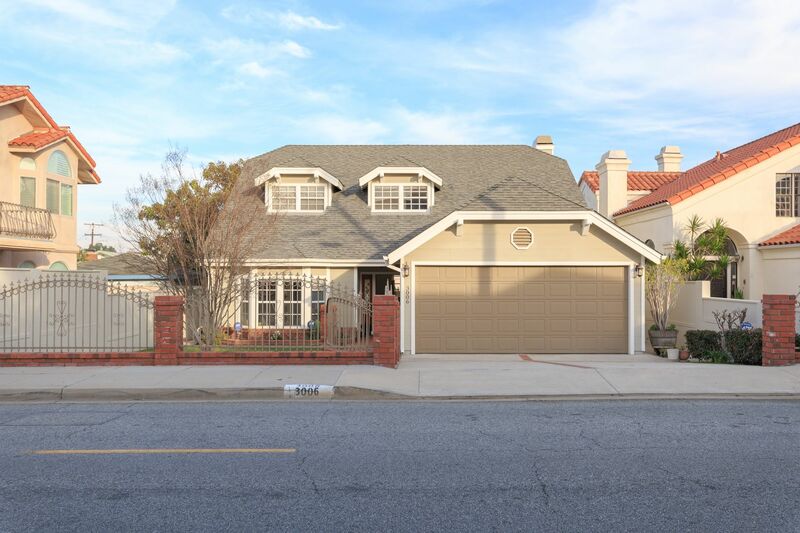 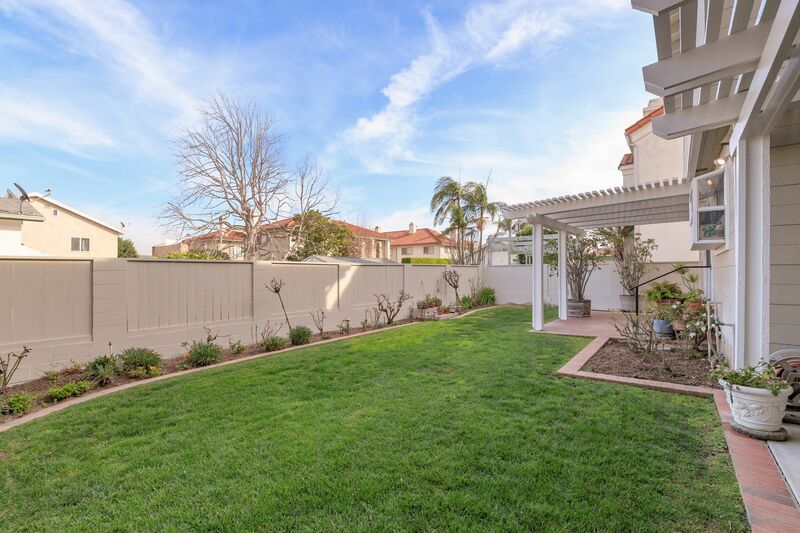 Traditional two-story single family home in North Redondo. 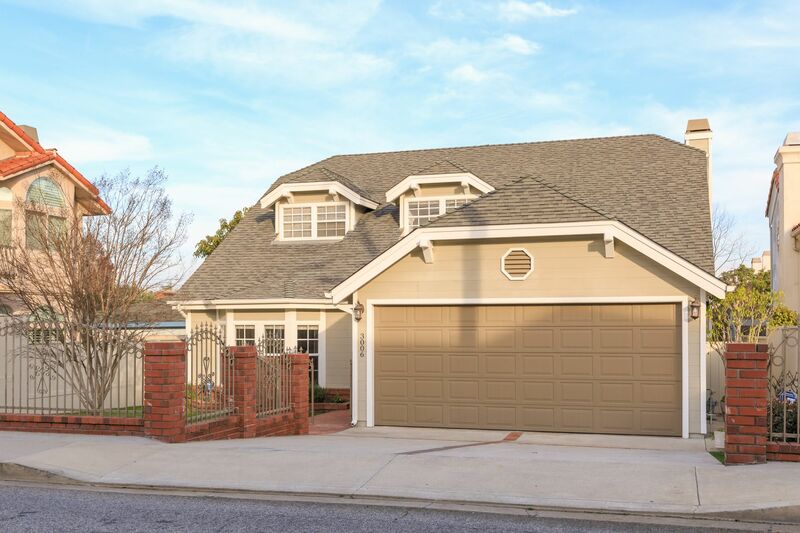 Cared for with love since it was purchased new by the original owner, this 4 bedroom 2.5 bath custom home has been extremely well maintained and offers lots of potential. 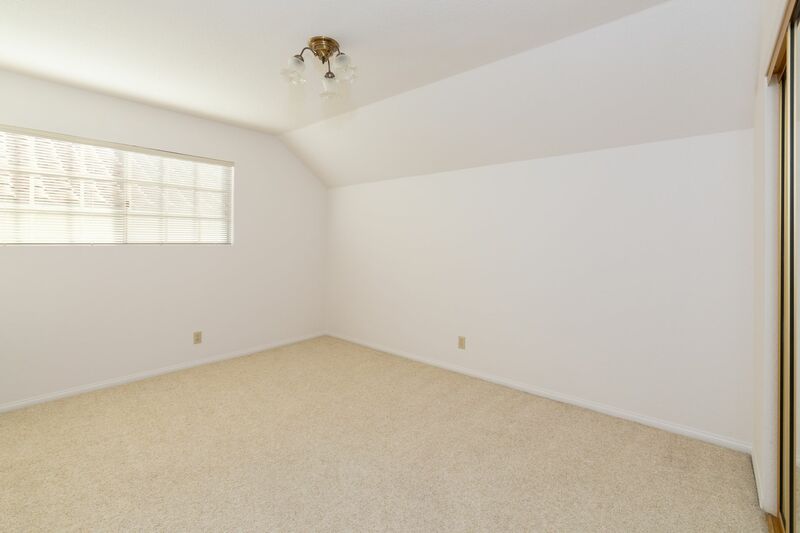 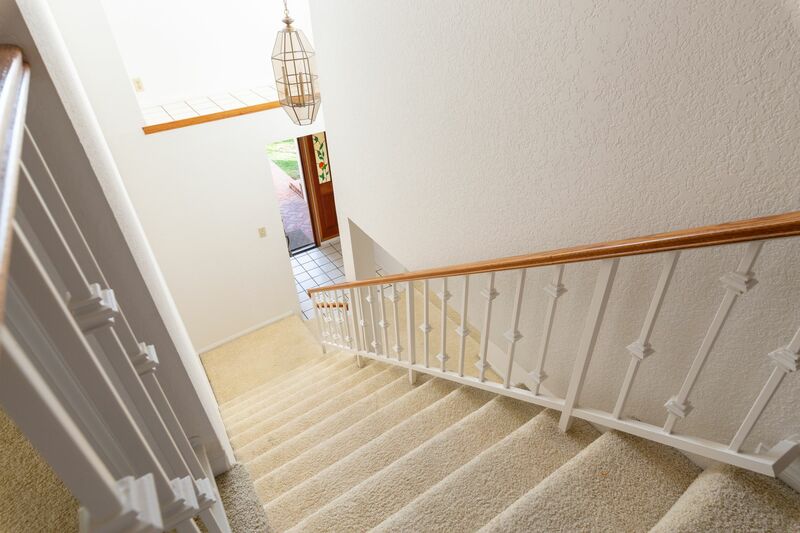 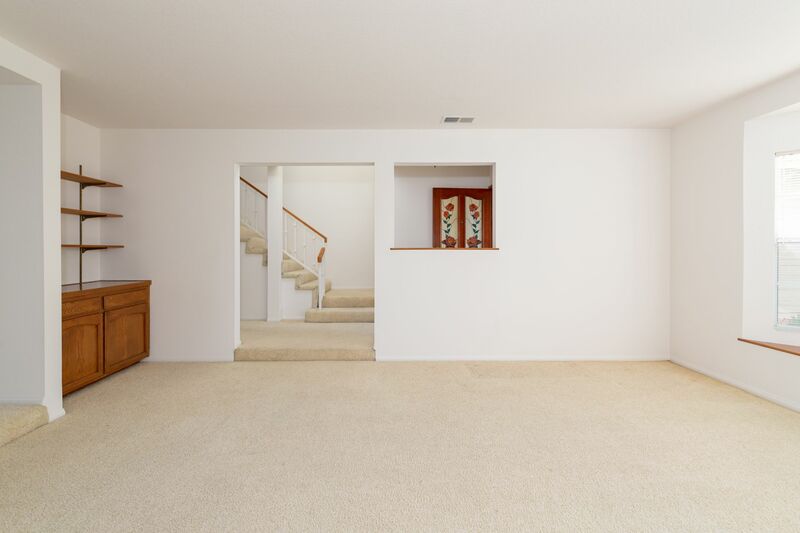 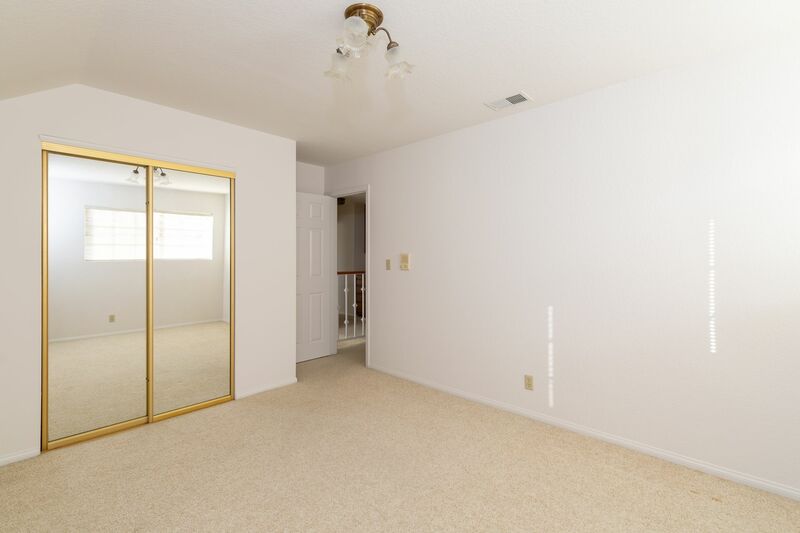 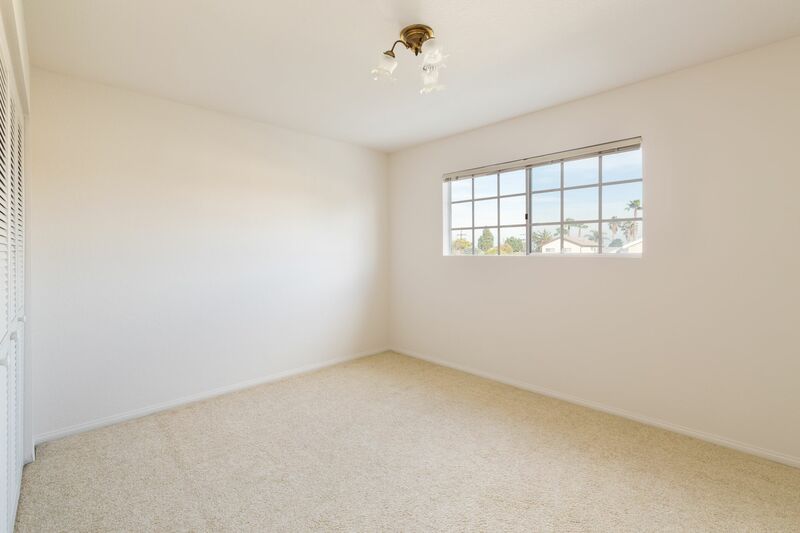 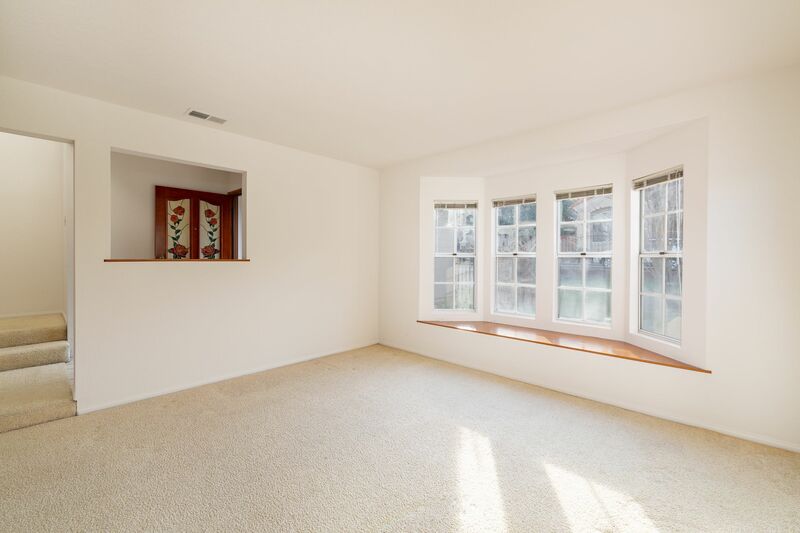 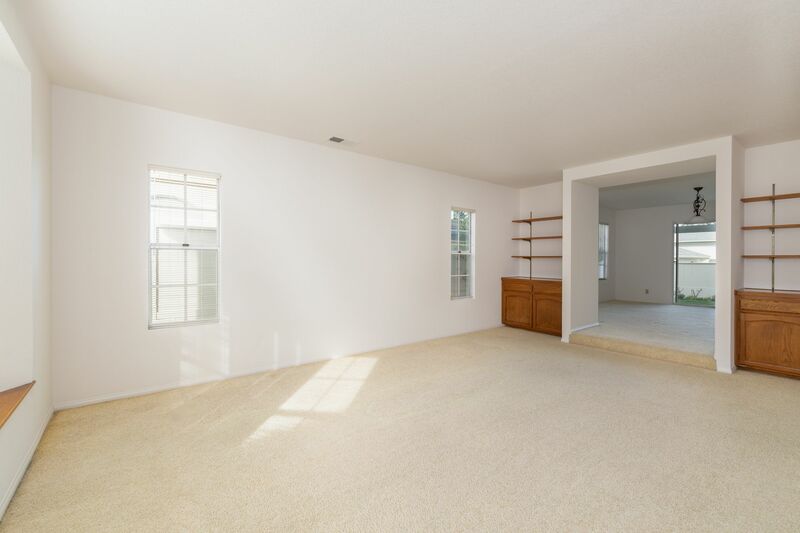 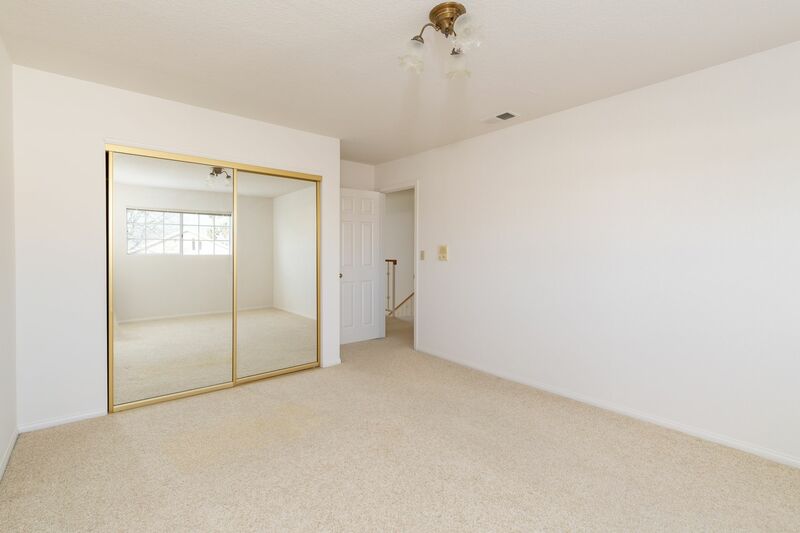 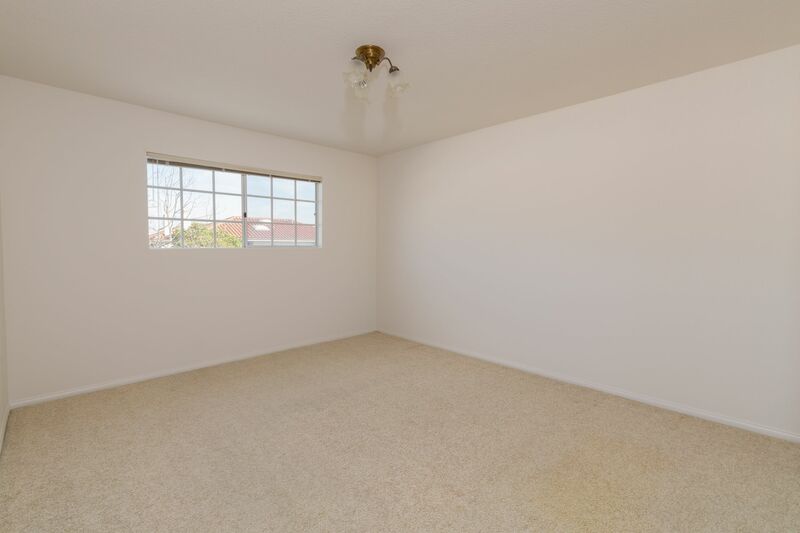 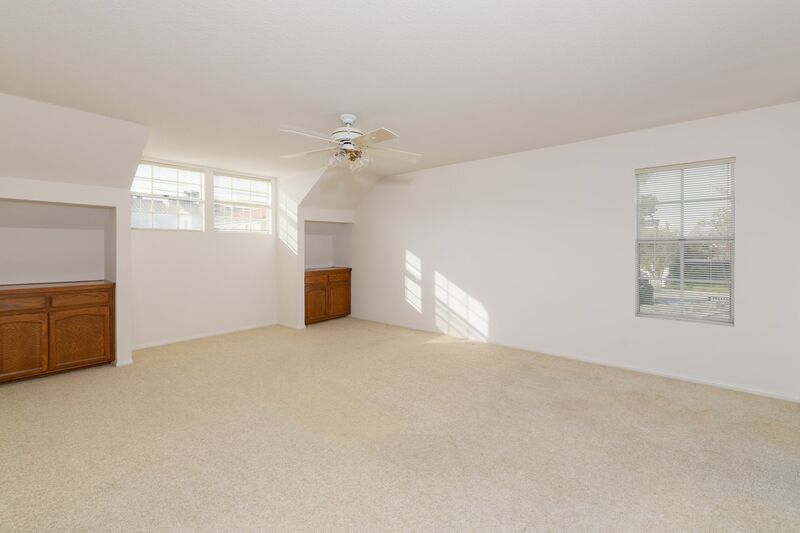 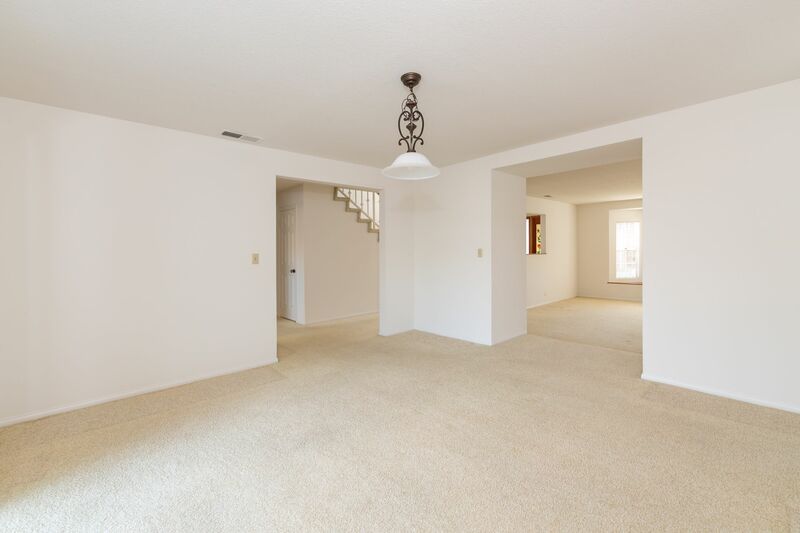 Nearly 3,000 feet of living space has been freshly painted and awaits a personal touch. 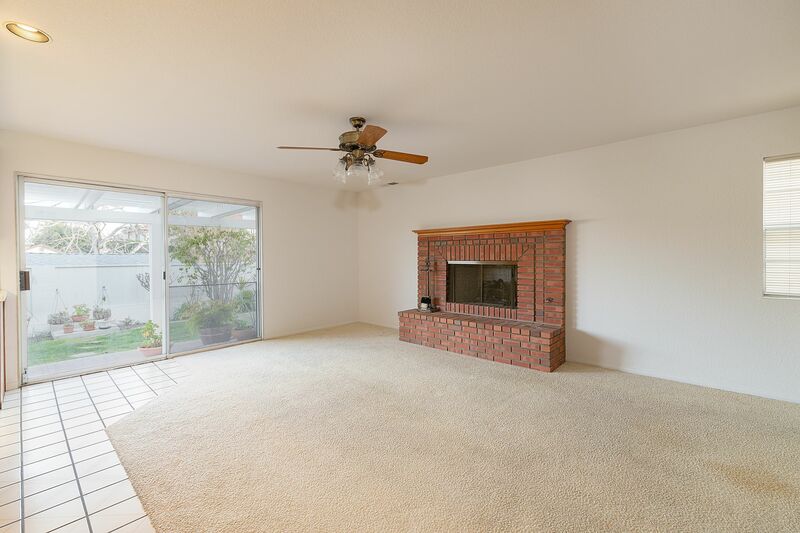 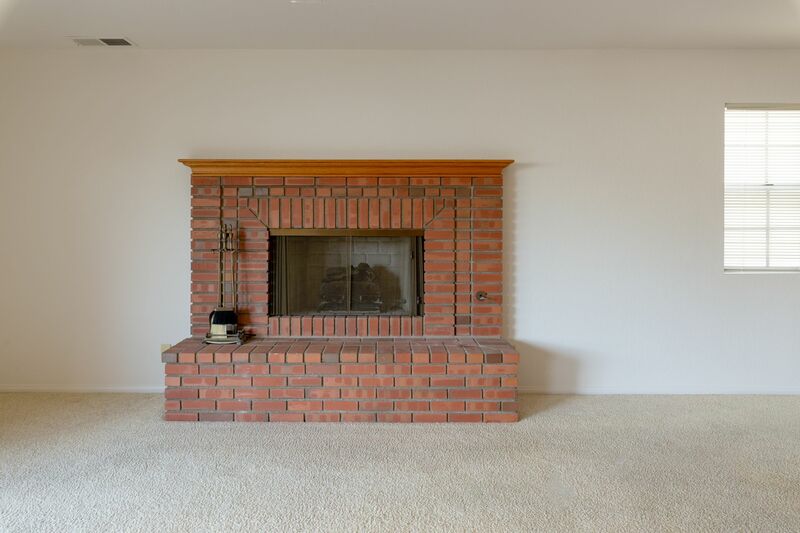 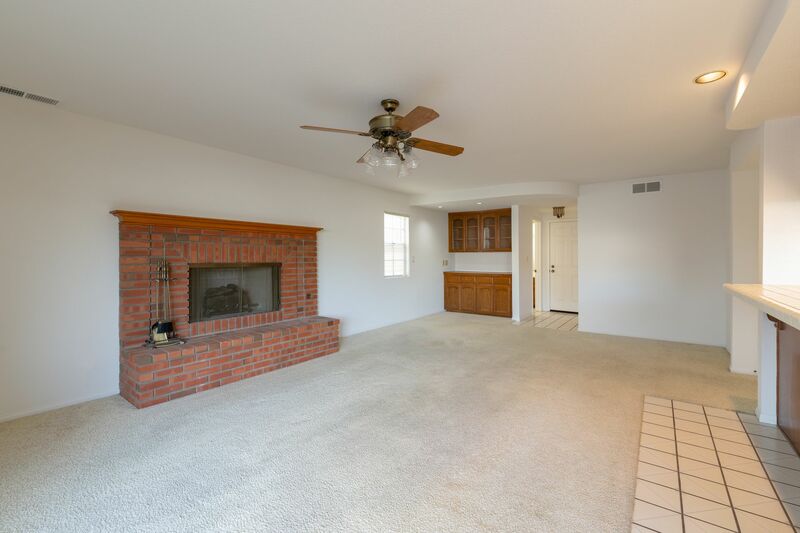 Downstairs is a step down living room with bay window, separate dining room and spacious kitchen that opens up to a like new brick fireplace and family room space. 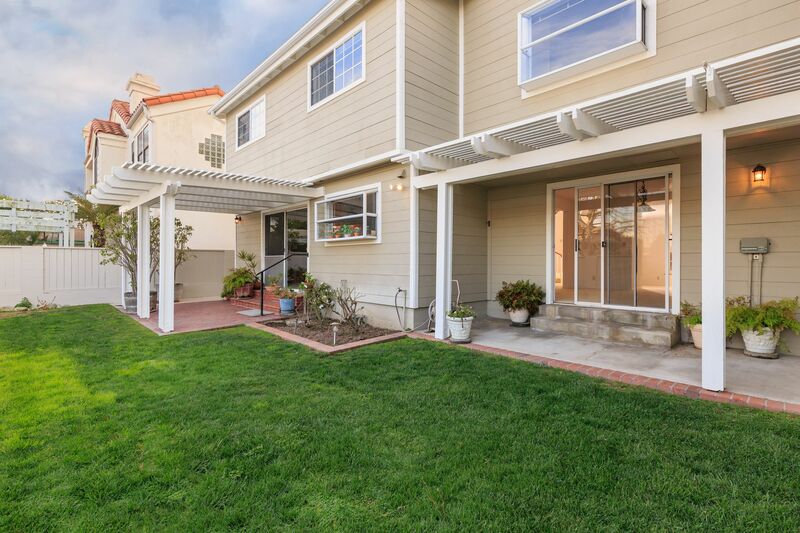 Two large glass sliders at the rear of the home, one in the dining room and the other in the family room, offer a gorgeous look at a flat, manicured rear yard. 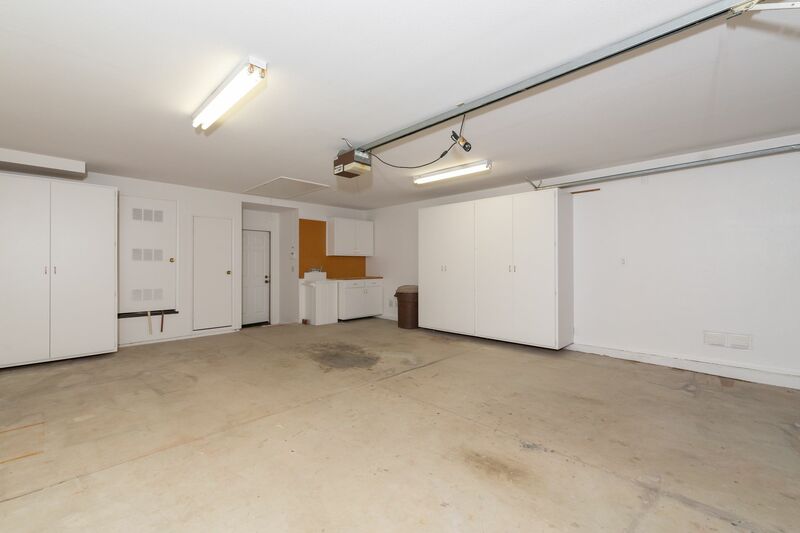 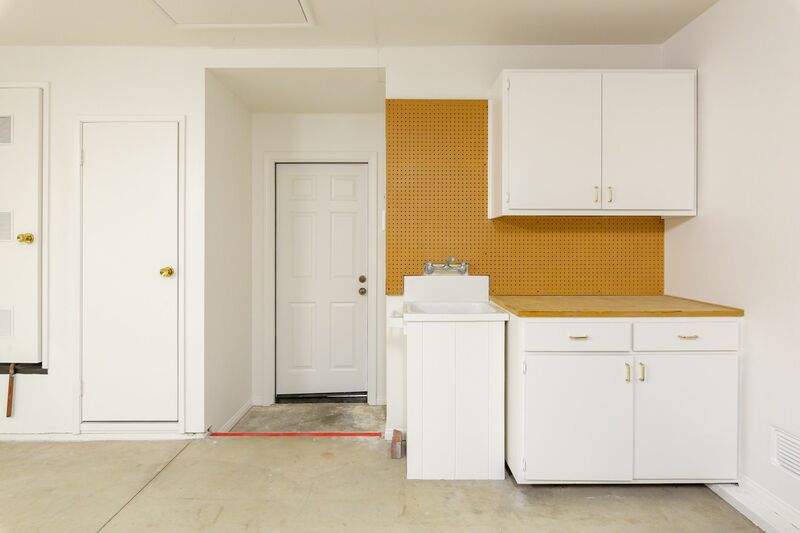 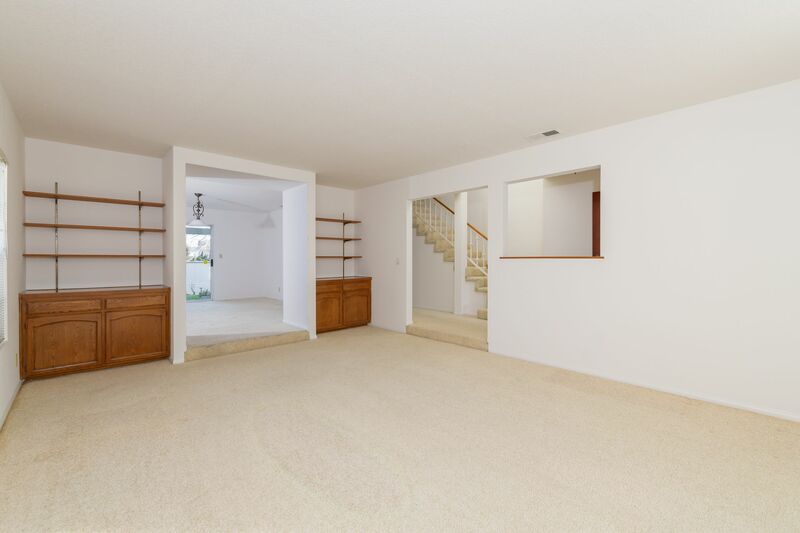 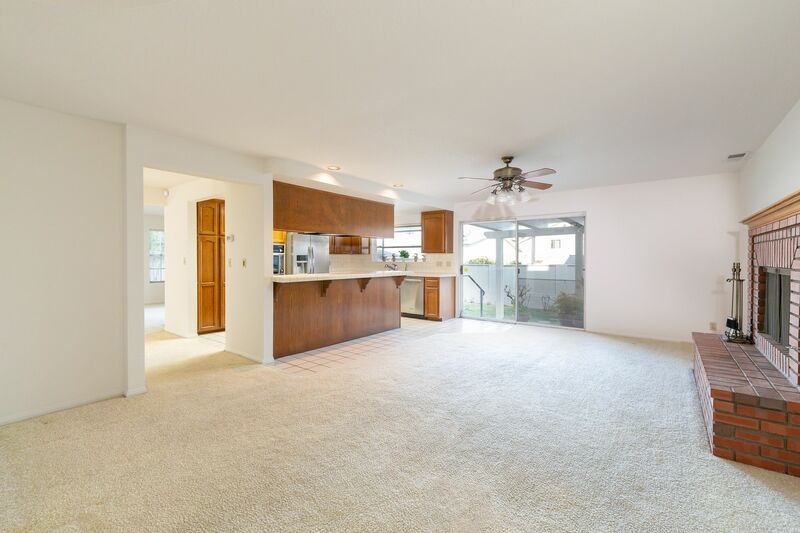 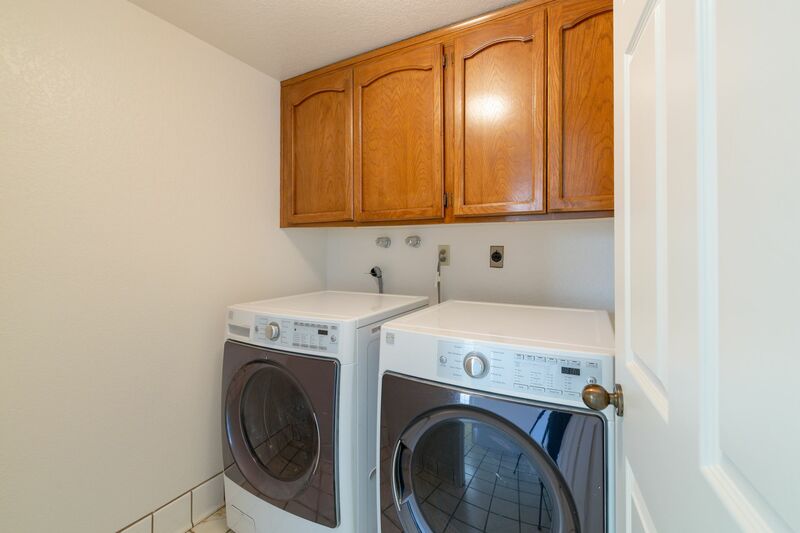 Also on the lower level is a half bath, laundry room and access to the attached two-car finished garage. 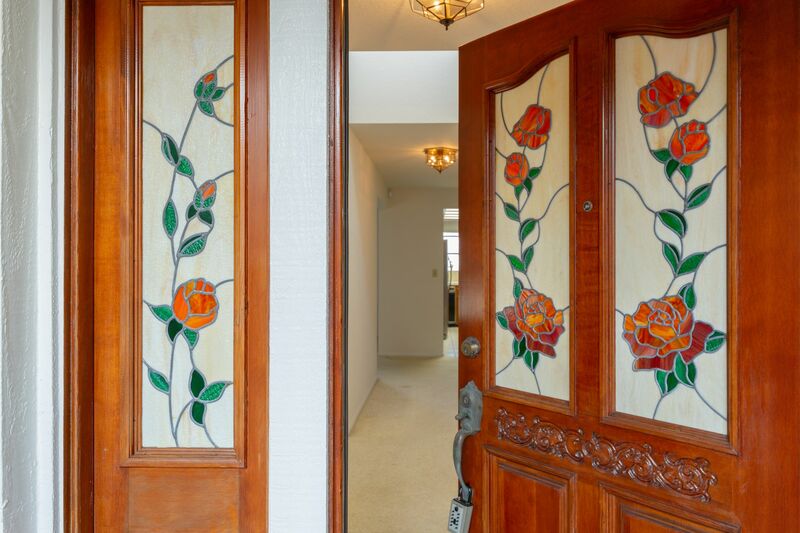 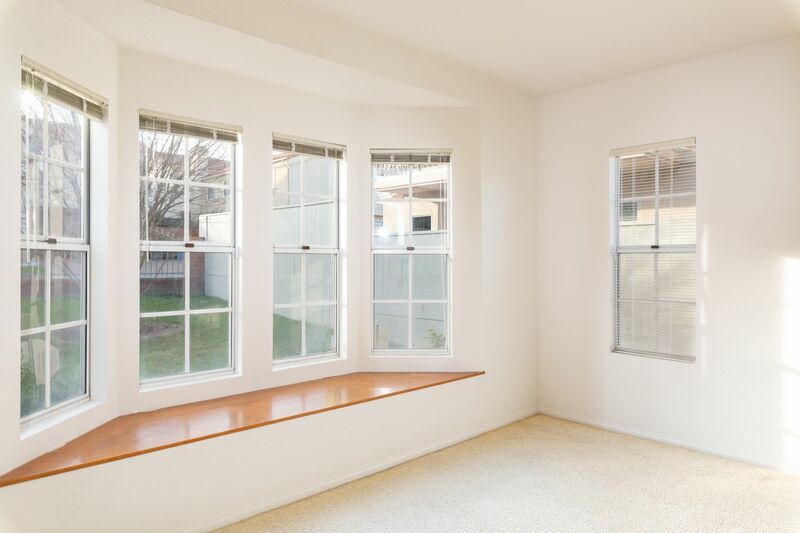 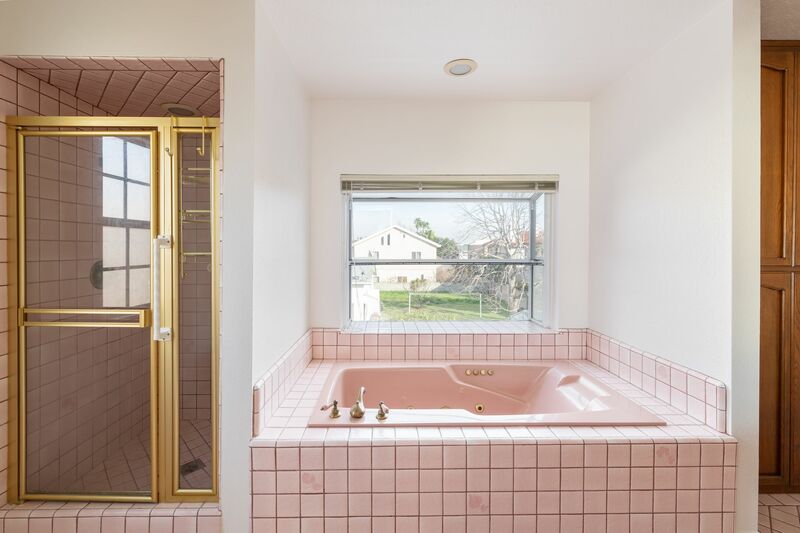 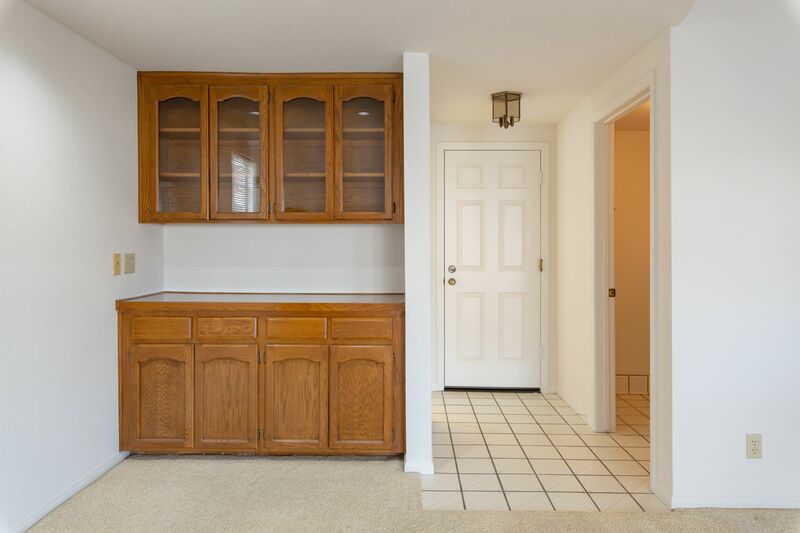 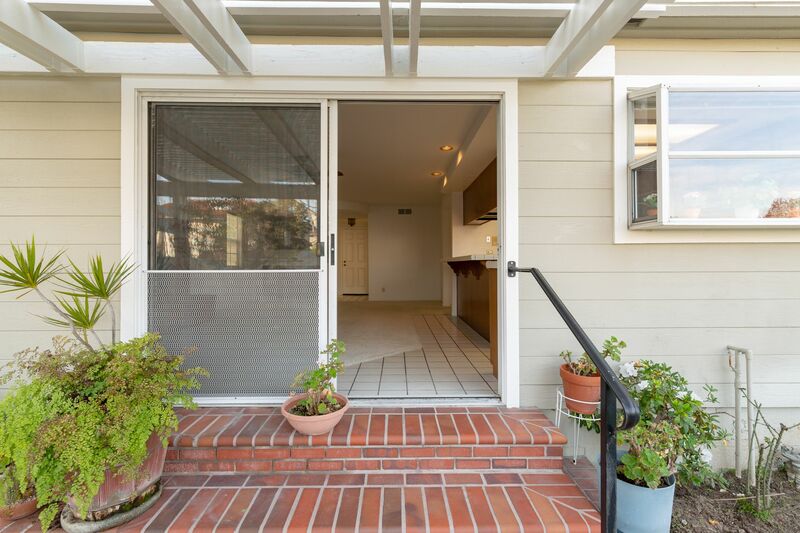 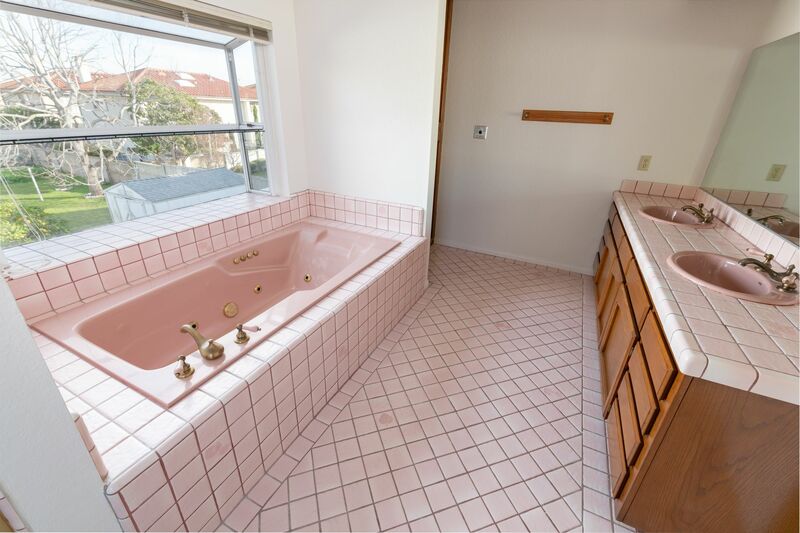 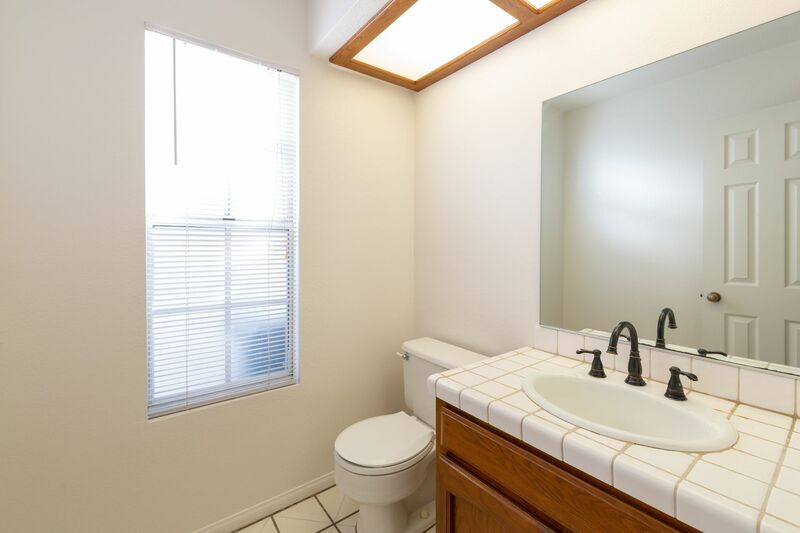 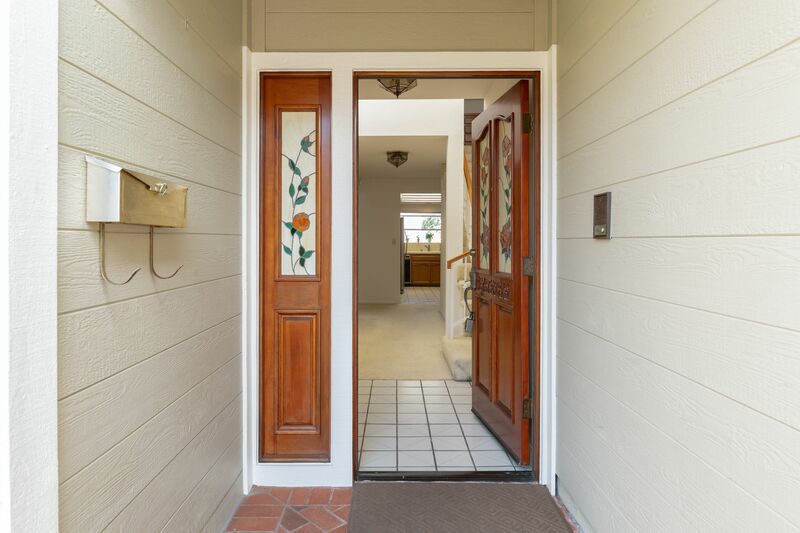 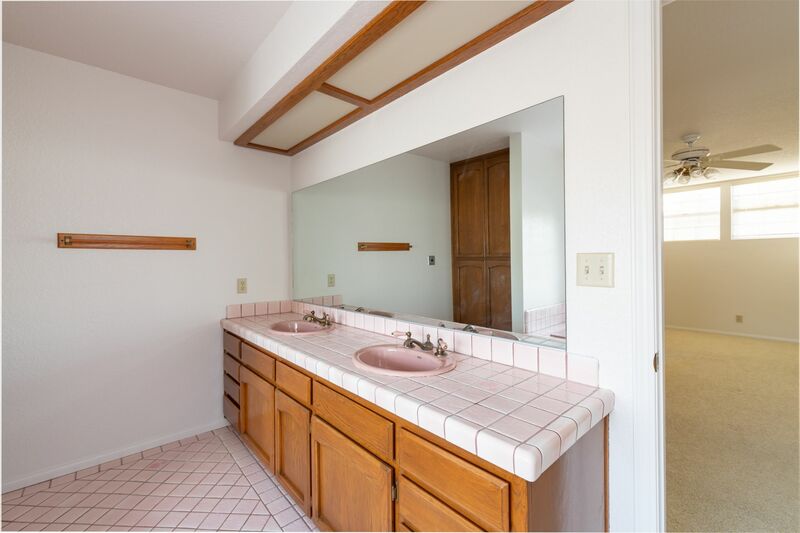 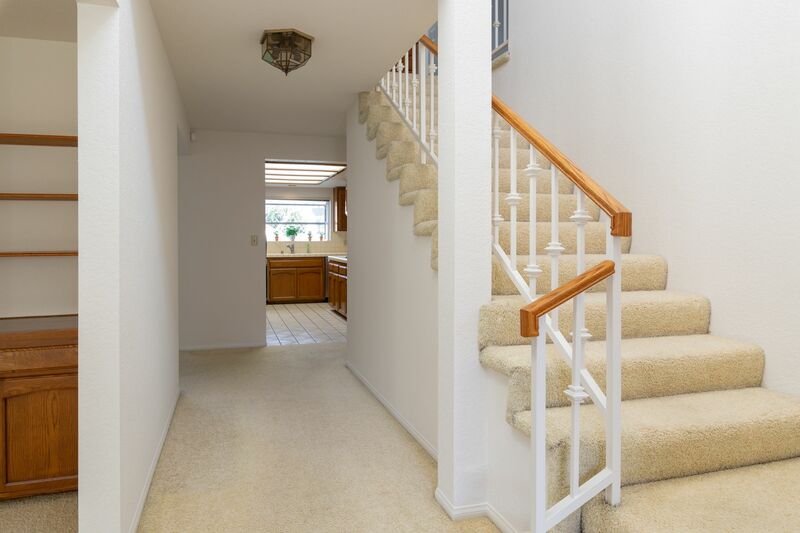 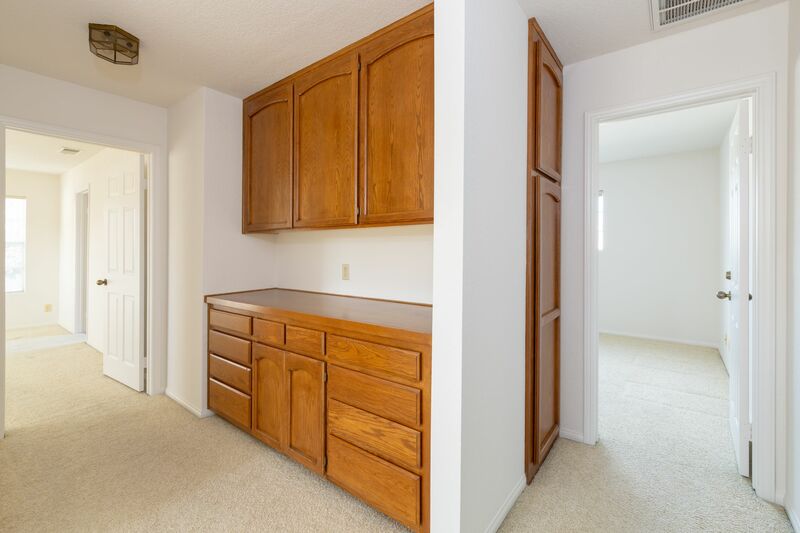 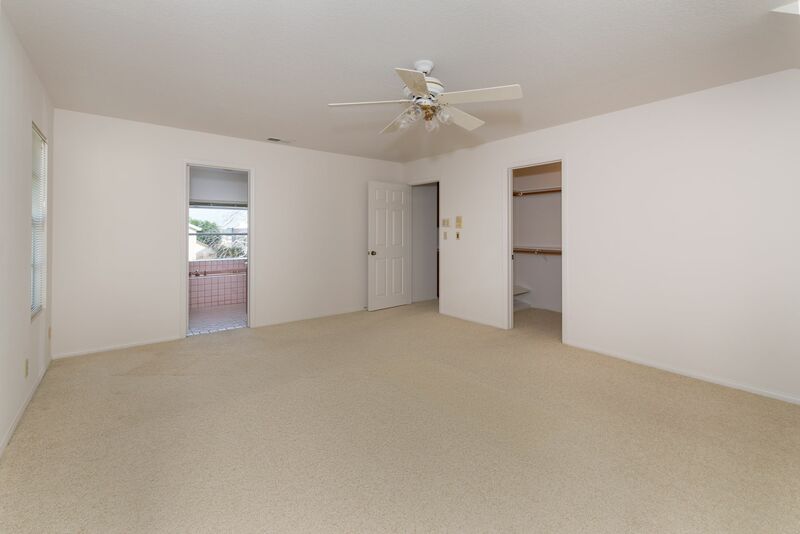 Upstairs are three large bedrooms, a hallway bath and built-in cabinetry for ample storage. 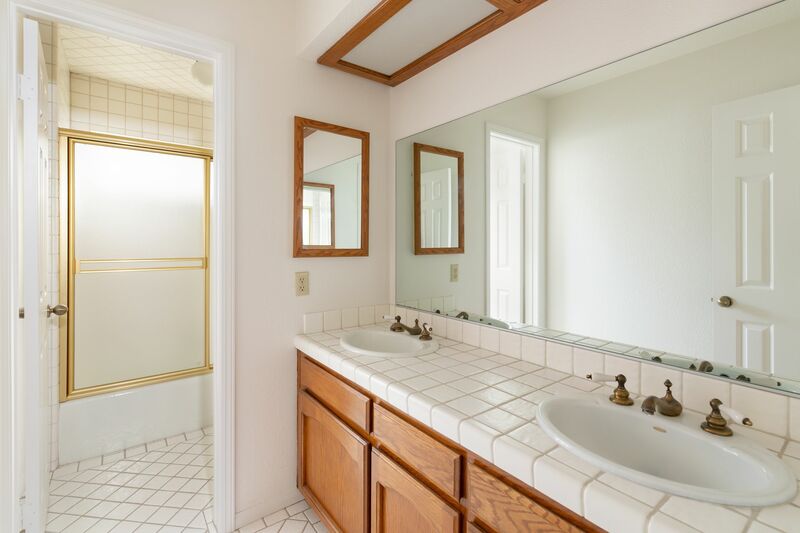 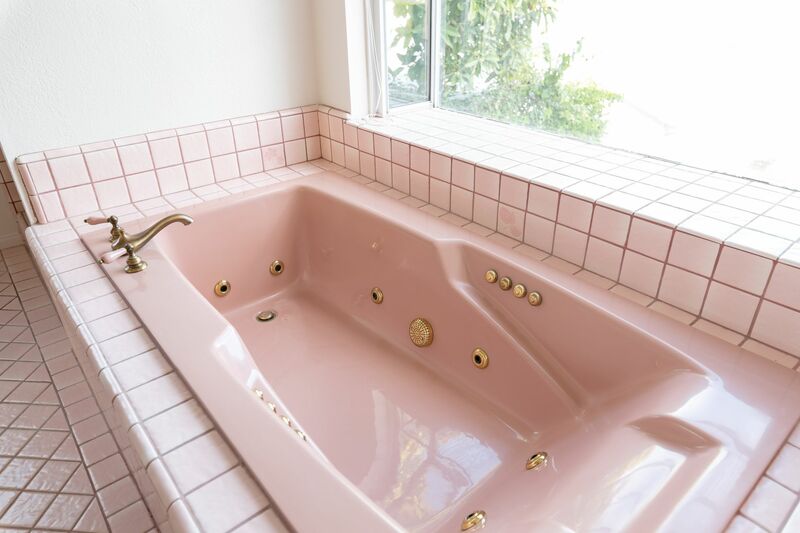 The fourth bedroom, the master suite, takes up about a third of the upper level with a large bathroom that offers a jacuzzi tub, separate shower and his-and-her sinks. 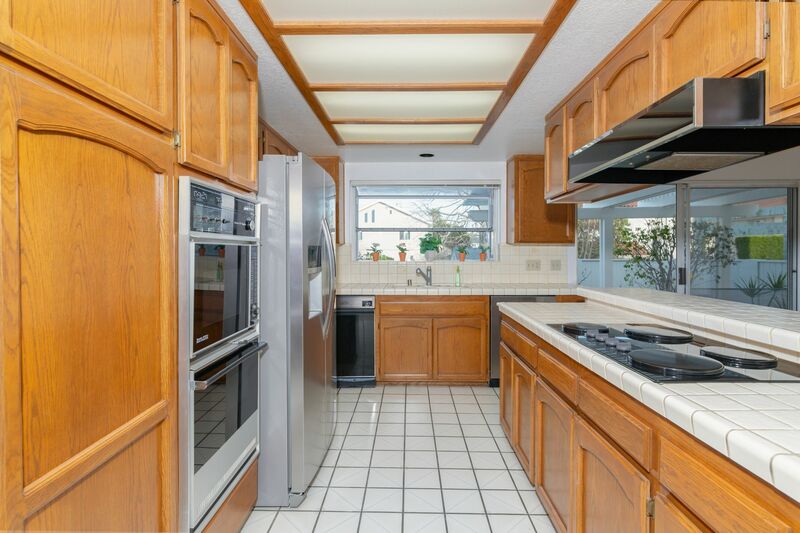 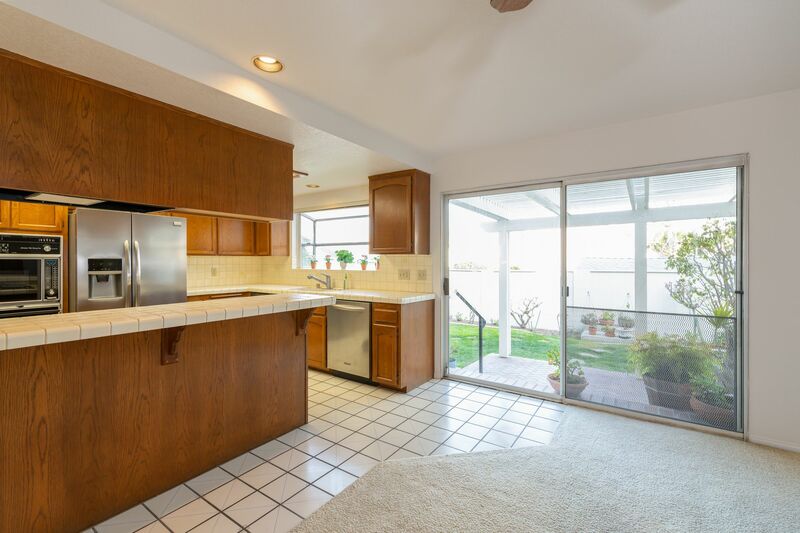 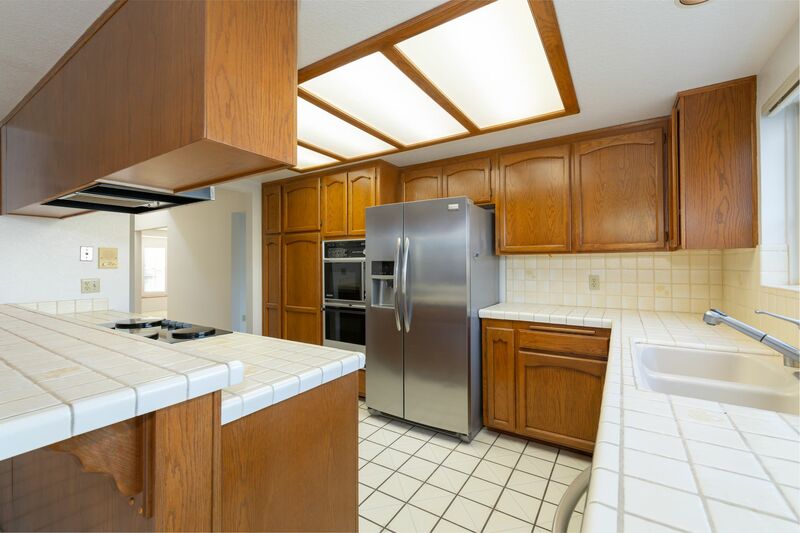 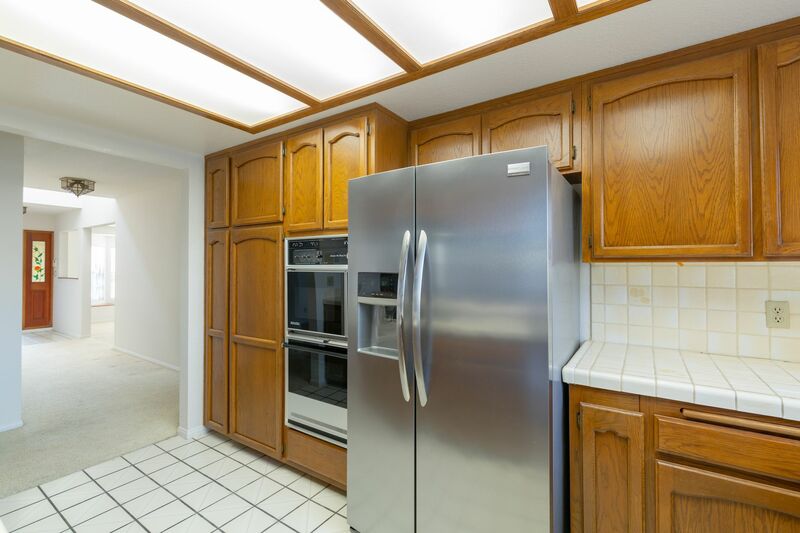 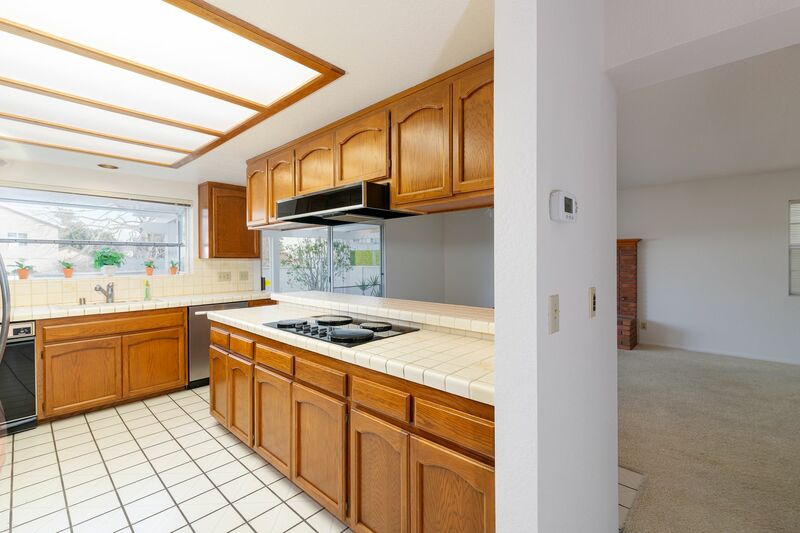 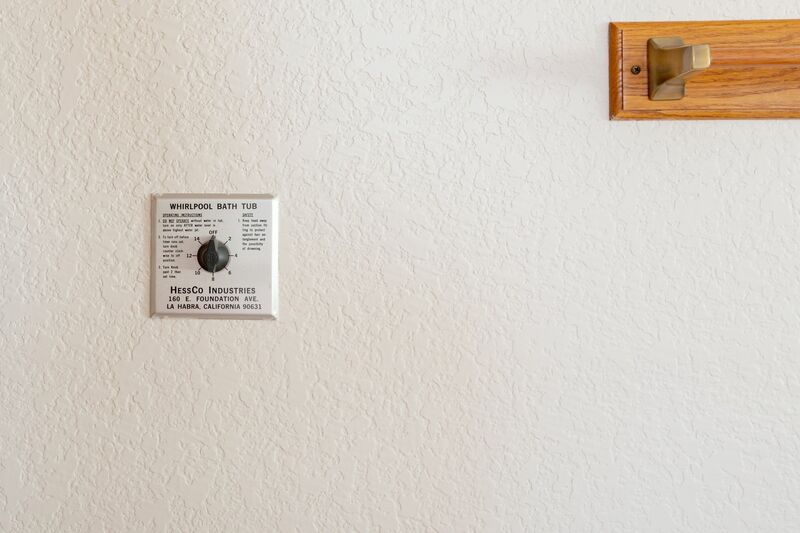 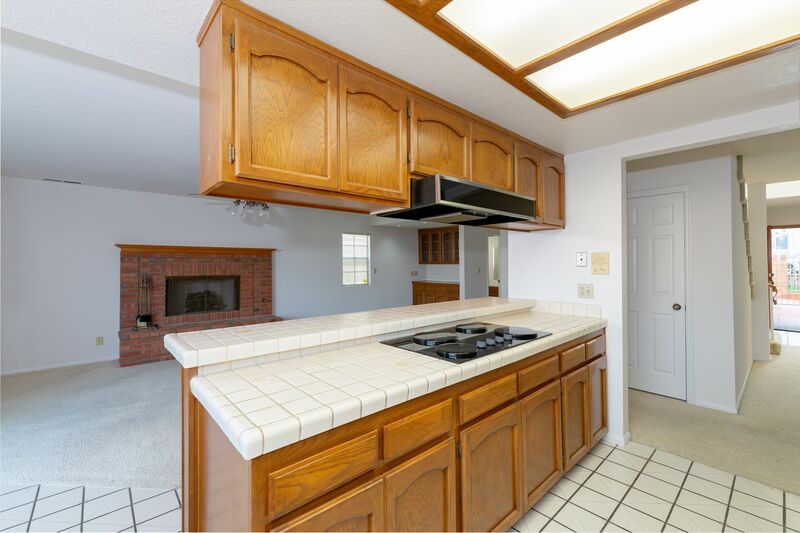 This home comes with all the appliances and is truly move-in ready. 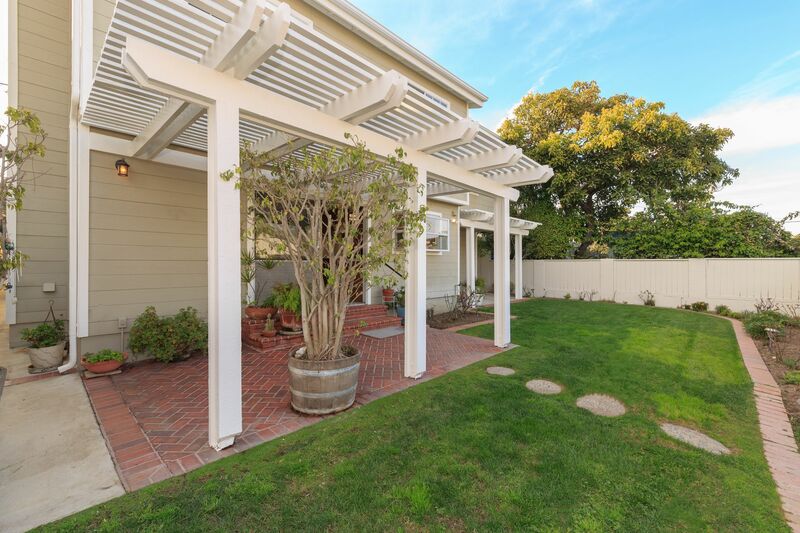 Once you’re home enjoy all that the South Bay area offers: award winning schools, beaches, parks, shopping and restaurants.